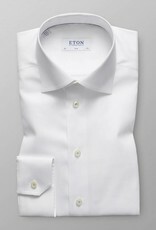 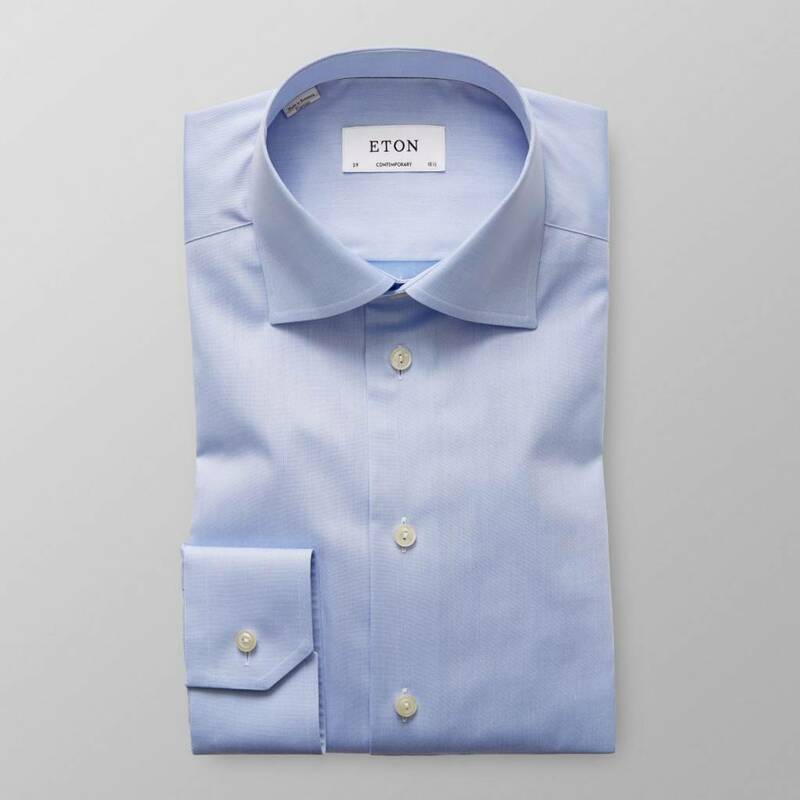 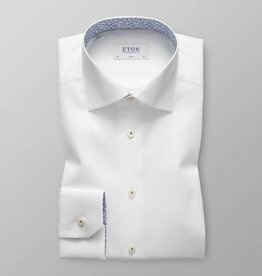 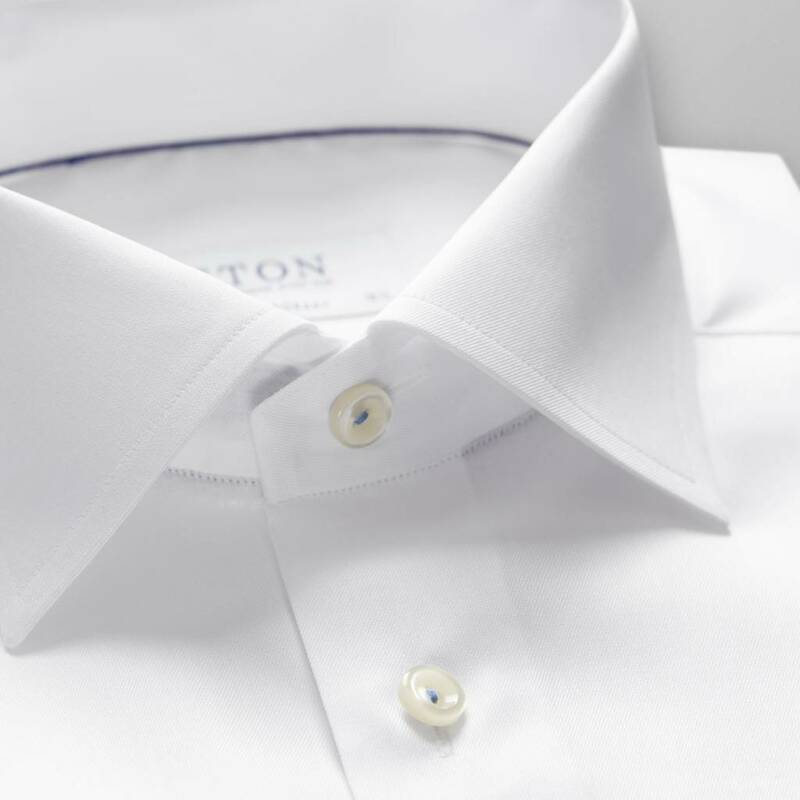 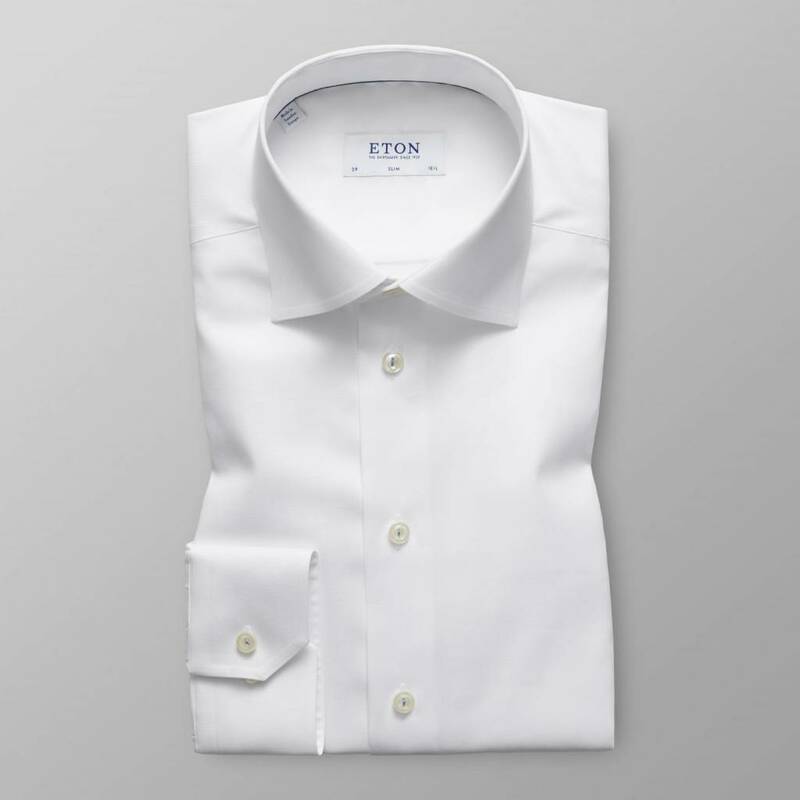 A new take on the Eton classic Signature Twill Shirt, the smart floral embroidery inside the collar adds something extra to your classic business outfit. 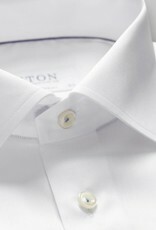 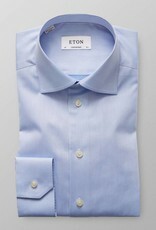 A classic Signature Twill shirt with a Persian twist. 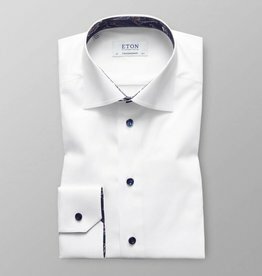 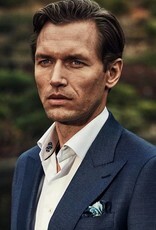 Details such as the paisley pattern placed inside of collar and cuffs and navy buttons add a modern and sophisticated touch to your outfit. 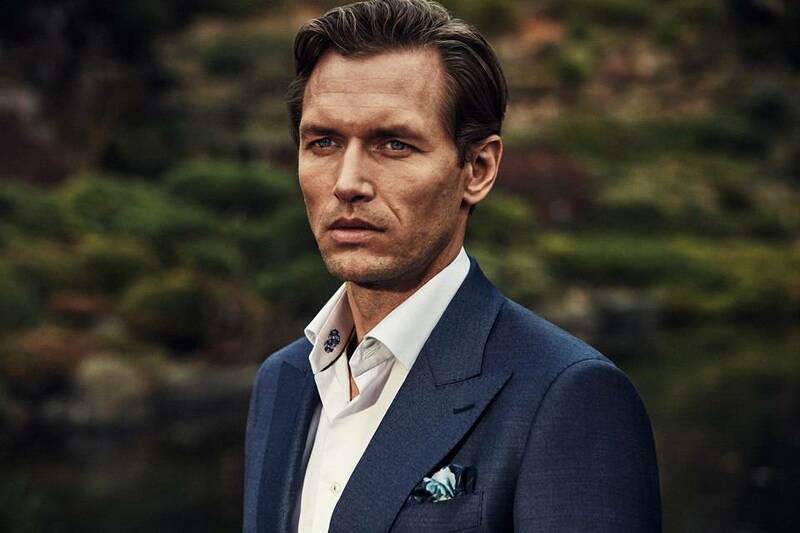 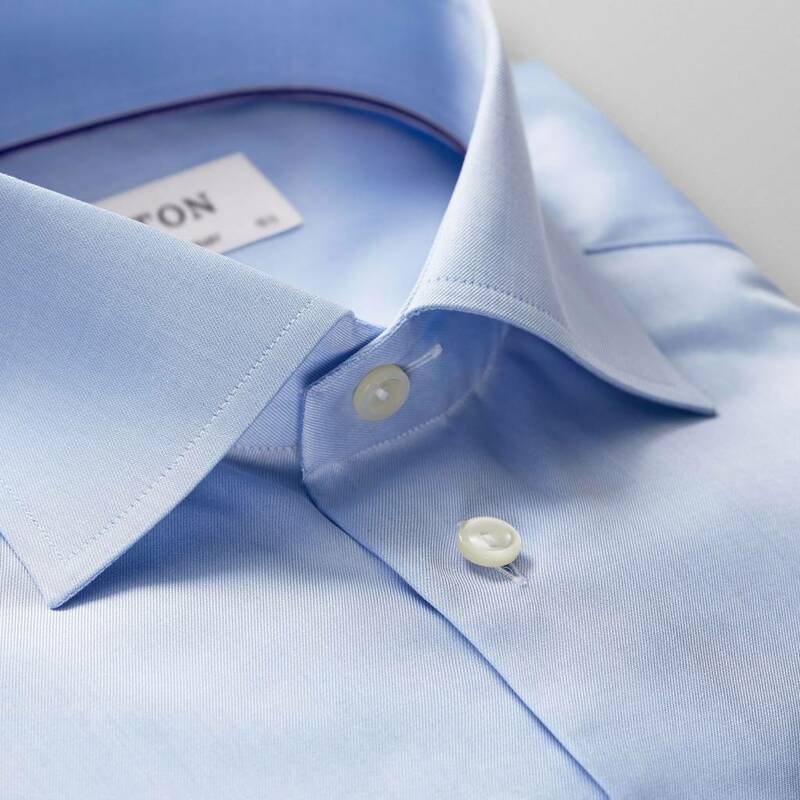 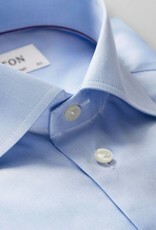 Details such as the discreet blue paisley pattern inside collar and cuffs and the blue button tread add an interesting touch to our classic white Signature Twill shirt.